This gorgeous home has 6 bedrooms and 6 full bathrooms. Vaulted ceilings and plenty of space. Home has large living room with a fireplace and an enormous bonus room with a Spacious kitchen and room to for the whole family. 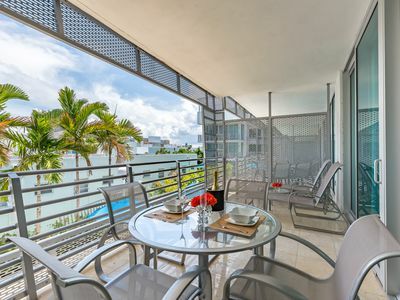 The Villa is located just 3 blocks from the Lincoln Road, and within walking distance to every major attraction in South Beach. The Villa has 10 queen beds and 8 couches that fold out into queen bed. The Villa is equipped with a , bbq grill, a k-cup machine, pool table, outdoor lounge chairs, 58' LED TV, linens, new updated kitchen and much more. 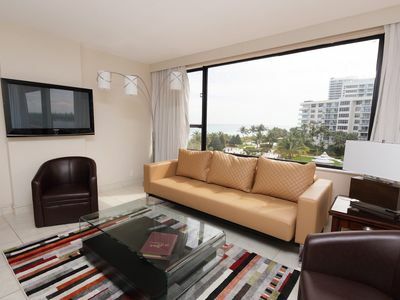 Villa is located in Bayshore neighborhood in Miami Beach. Upon check in to the Villa guests will be greeted with a complimentary water in the refrigerator and different local and/or seasonal treats for to enjoy during your stay. 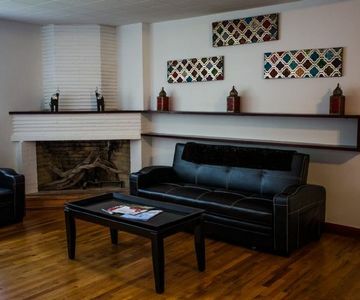 Guests of this Villa will also enjoy full access to a 5 star resort and it's amenities (located just a few blocks a way). The Villa also has enough free parking for 6 cars. There is a washer and dryer in house as well. We also have a private chef that can prepare you breakfast, lunch and dinner (additional costs apply). 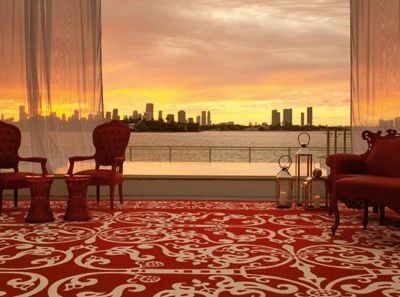 I also offer a full service concierge available to help you with all reservations and accommodations while in Miami, from fishing and sport boat charters to night clubs and restaurants. Guest must sign A Guest Registration Agreement and send Damage Deposit via Wire or Transfer. All guest must be approved after proper background search. We reserve the right to refuse service to anyone. 100% no party rule unless negotiated in the contract. Violation can forfeit the full damage deposit and immediate eviction without any refunds. 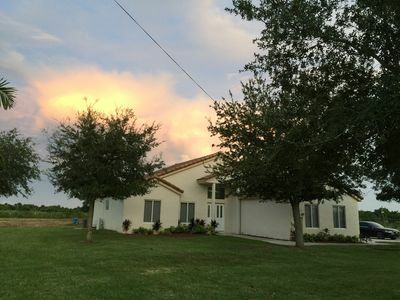 3/2, Homestead 5-Acre House, Relaxing and Peaceful.